Planning to build or modify a trailer? 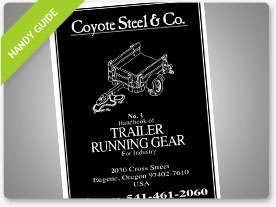 We've compiled a guide to trailer components and parts to help you through the entire process. 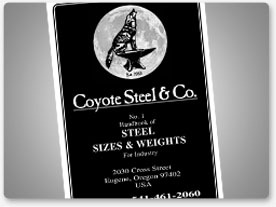 Our guides and charts are a great resource for anyone working with our products. 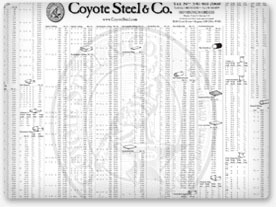 View our line card, calculators and other helpful tools. From steel to aluminum, alloy to brass, copper and bronze, we've got a great selection that will insure you find exactly what you need.